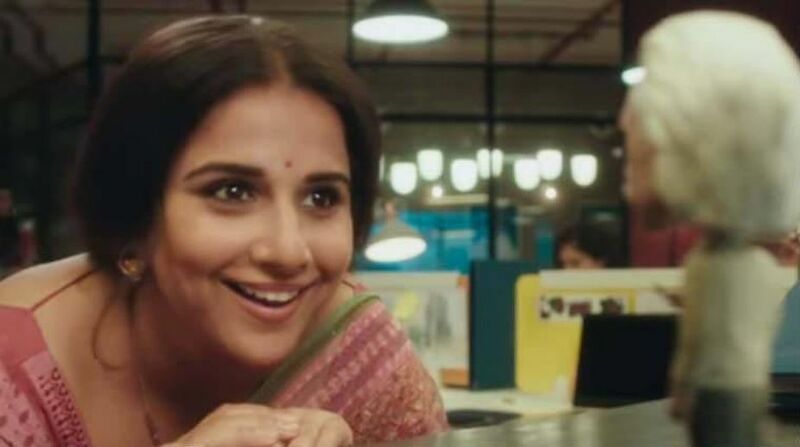 Popular B-town celebs like Anil Kapoor, Shabana Azmi and Riteish Deshmukh have hailed the trailer of Vidya Balans upcoming movie Tumhari Sulu and said that the film will have the actor’s best performance till date. The trailer of the film, which has already crossed more than one million views within a day, narrates the story of a housewife Sulu (Vidya), who lives with her husband and son, and tries hard to add spice to their lives. After winning at competitions hosted by some local radio station, Sulu starts dreaming of becoming a Radio Jockey. First look of Taapsee Pannu and Bhumi Pednekar starrer Saand Ki Aankh out!